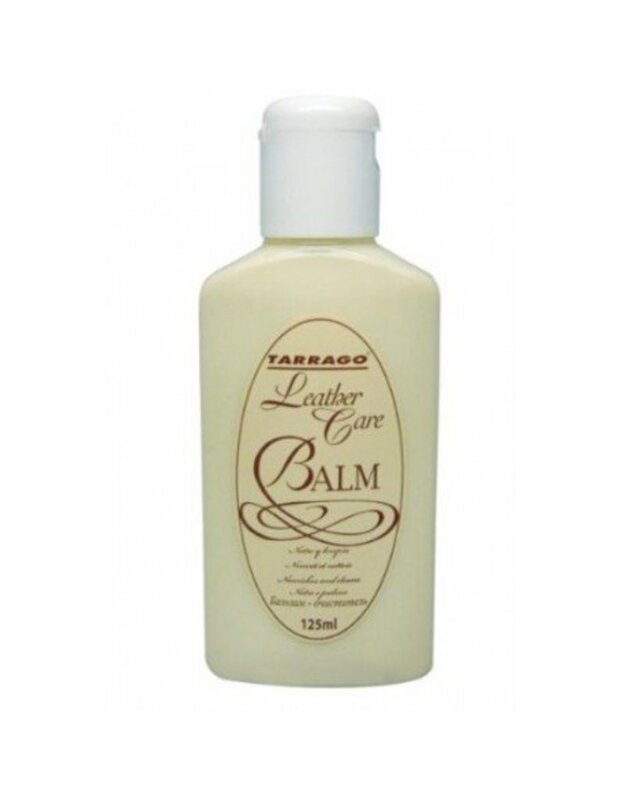 Tarrago Leather Care Balm is a colorless cream that cleans and nourishes smooth leather. 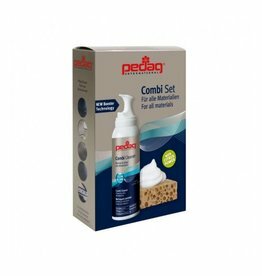 Its formula enriched with oils and natural waxes rejuvenates, hydrates and brings out the leather's color. 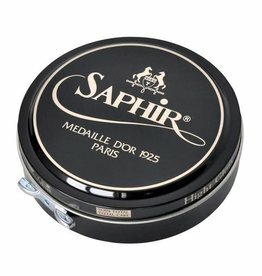 It can even be applied on patent leather and reptile leather. 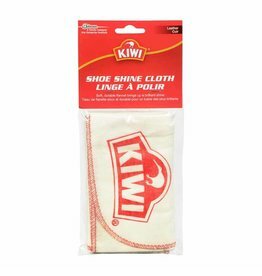 This versatile product will extend the life of your shoes, coats, leather goods and furniture.